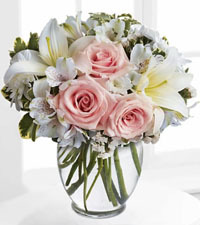 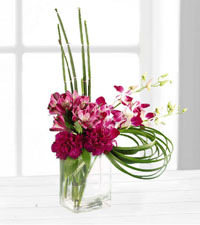 Looking to send flowers in North Vancouver? 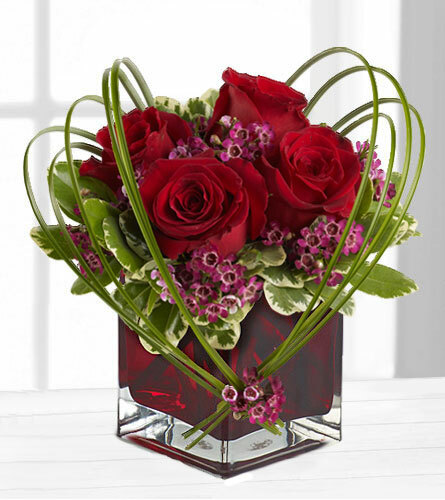 Nature's Wonders Florist is a trusted, local flower shop that provides reliable, same-day flower delivery to North Vancouver, BC. 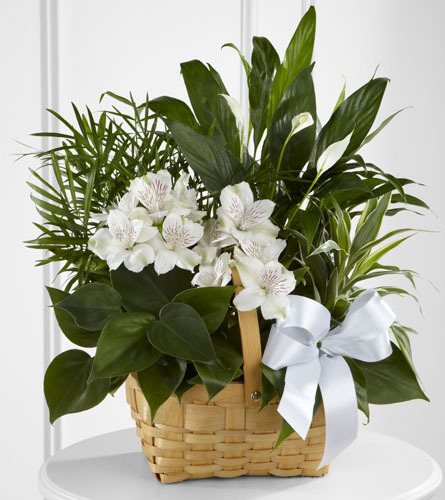 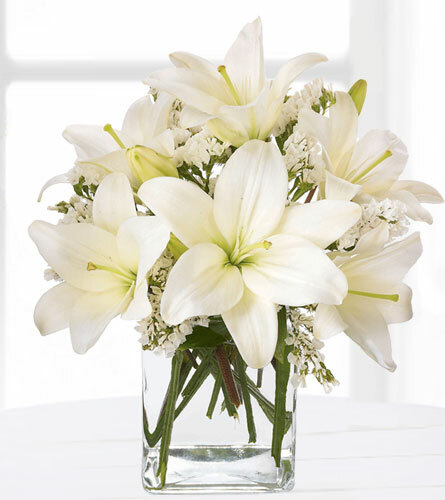 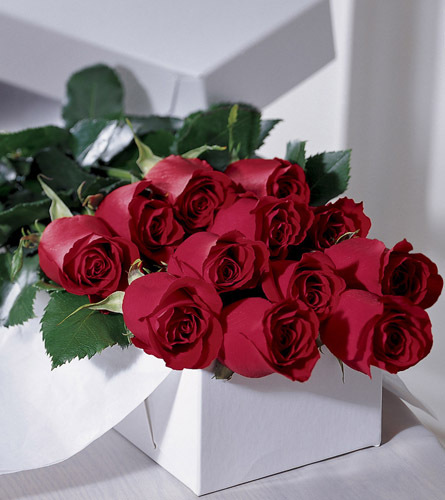 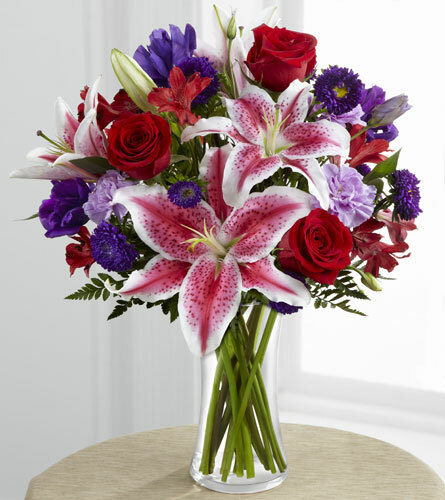 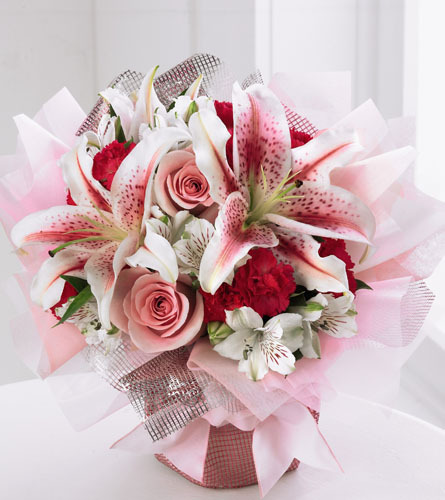 Consistently recognized as the top FTD florist in British Columbia, we have built a strong reputation by creating elegant floral designs that are delivered fresh and on time. 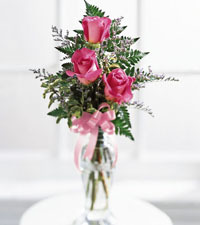 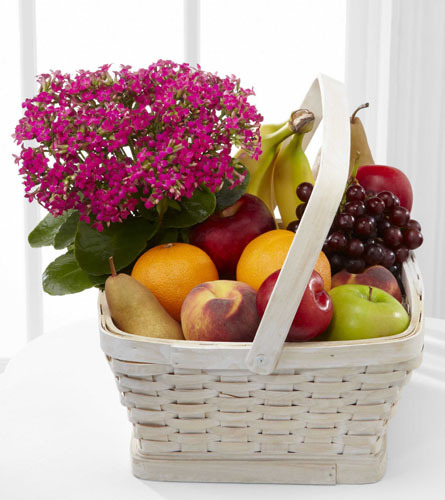 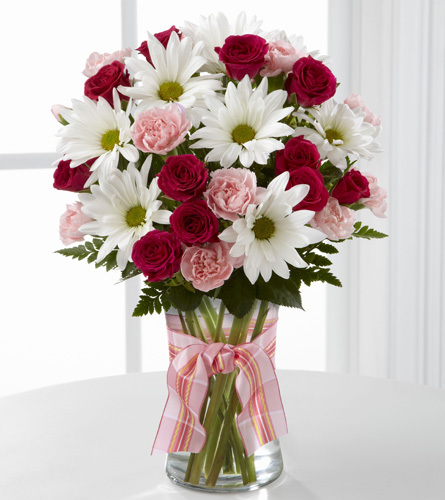 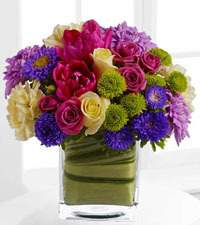 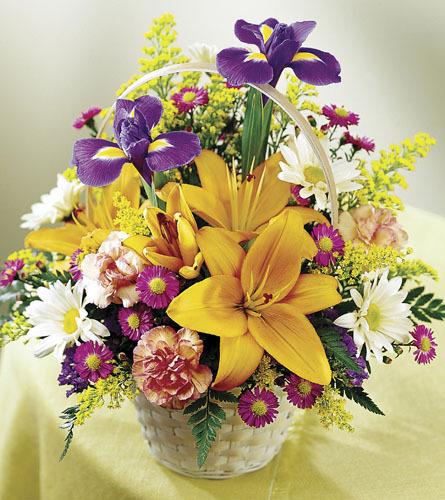 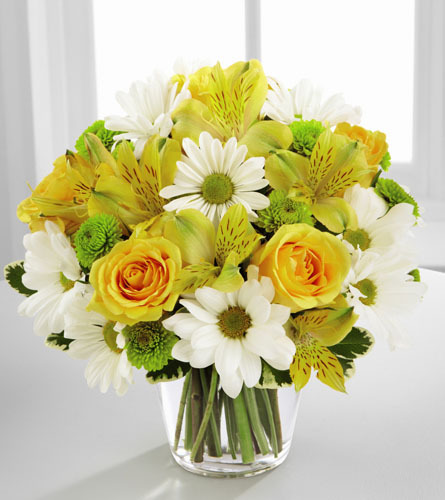 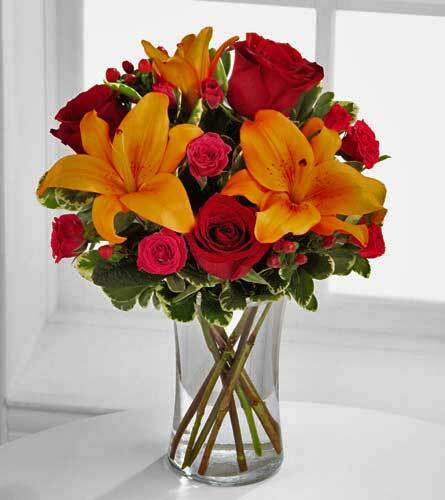 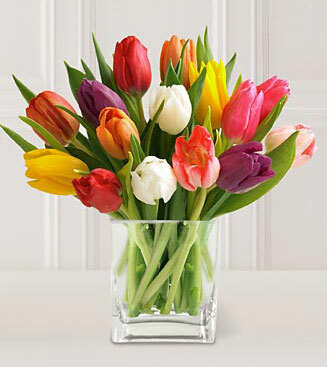 Order online or call our shop anytime to send beautifully fresh flowers to someone special in North Vancouver today!